Questions about Humanity: What Does It Mean to Be Spiritually Dead? To be spiritually dead is to be separated from God. When Adam sinned in Genesis 3:6, he ushered in death for all humanity. God’s command to Adam and Eve was that they could not eat of the tree of the knowledge of good and evil. It came with the warning that disobedience would result in death: “And the LORD God commanded the man, saying, ‘You may surely eat of every tree of the garden, but of the tree of the knowledge of good and evil you shall not eat, for in the day that you eat of it you shall surely die.’ ” The phrase “you shall surely die” could be literally translated “dying you shall die.” This signifies a continuous state of death that began with spiritual death, continues throughout life as a gradual degradation of the body, and culminates in physical death. The immediate spiritual death resulted in Adam’s separation from God. His act of hiding from God (Genesis 3:8) demonstrates this separation, as does his attempt to shift blame for the sin to the woman (Genesis 3:12). Unfortunately, this spiritual—and eventual physical—death was not confined to Adam and Eve. As the representative of the human race, Adam carried all of humanity into his sin. Paul makes this clear in Romans 5:12, telling us that sin and death entered the world and spread to all men through Adam’s sin. Additionally, Romans 6:23 says that the wages of sin is death; sinners must die, because sin separates us from God. Any separation from the Source of Life is, naturally, death for us. Since we are dead in sin, we are completely unable to trust God or His Word. Jesus repeatedly claims that we are powerless without Him (John 15:5) and that we cannot come to Him without God’s enabling (John 6:44). Paul teaches in Romans 8 that our natural minds cannot submit to God, nor please Him (verses 7–8). In our fallen state, we are incapable of even understanding the things of God (1 Corinthians 2:14). The act of God whereby He makes us alive from spiritual death is called regeneration. Regeneration is accomplished only by the Holy Spirit, through the death and resurrection of Jesus Christ. When we are regenerated, we are made alive together with Christ (Ephesians 2:5) and renewed by the Holy Spirit (Titus 3:5). It is like being born a second time, as Jesus taught Nicodemus in John 3:3, 7. Having been made alive by God, we will never truly die—we have eternal life. 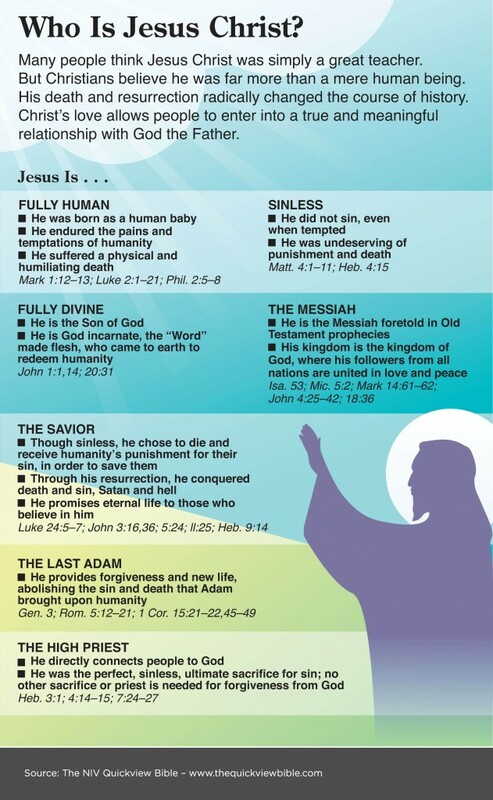 Jesus said often that to believe in Him is to have eternal life (John 3:16, 36; 17:3). Sin leads to death. The only way to escape that death is to come to Jesus through faith, drawn by the Holy Spirit. Faith in Christ leads to spiritual life, and ultimately to eternal life. This entry was posted in Humanity Questions, Questions & Biblical Answers on January 27, 2014 by Truth2Freedom.